Winx Club Sparklix [Extra Versions]. DA User: florainbloom. 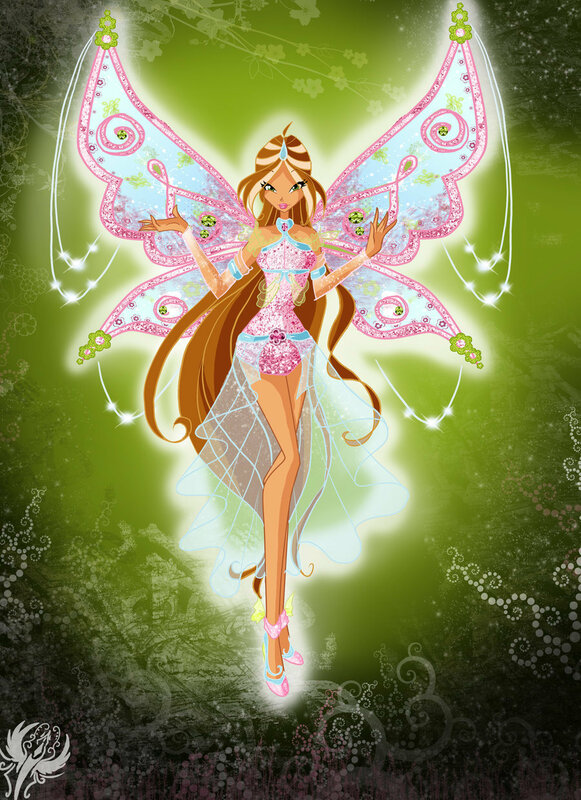 HD Wallpaper and background images in the Believix in tu club tagged: winxclub art. This Believix in tu fan art might contain animado, cómic, manga, historieta, anime, and dibujos animados.